Google Maps is one of those apps that we use on a daily basis. It is not just the go-to app for most of us when it comes to looking at directions but it’s also helpful in multiple other ways. You can see how much time it will take to reach from one point to another one and how far is it. You can also see live traffic around any location to get a better idea. But there’s another feature that is really helpful and makes your work easier in case you have to stop at multiple points before you reach the final destination. The app has a feature wherein you can add multiple stops in between the starting point and the last stop. This not only saves you time and effort to manually insert/change all the stops one after another as and when you reach that point but also gives you an estimate as to how much time it will take you to reach the next stop. 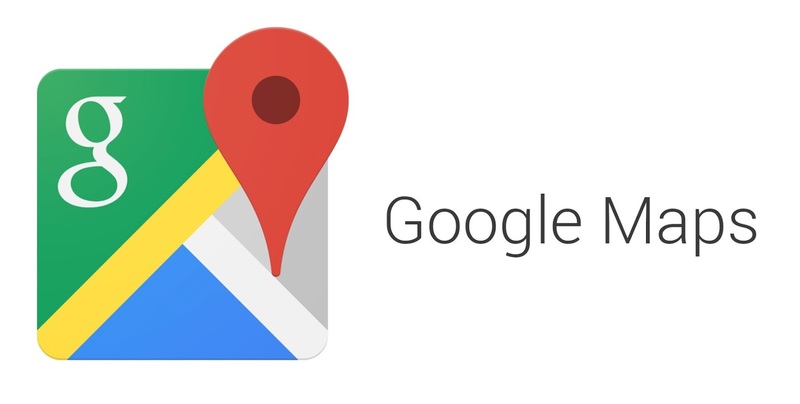 So how you do put multiple locations in Google Maps? Here are a few steps for Android and iOS users. Open Google Maps app and search for your final destination. Once found, mark it and tap on ‘Directions’ button. In the top right tap on the three-dot ‘More’ followed by Add Stop. It is possible to add up to 9 stops in a single trip. It is possible to change the position of the stop by simply long pressing on the three line ‘reorder’ button and dragging it up or down. It is worth adding that this feature won’t work on ‘public transit’ and ‘rides’ modes. This can only be done with driving and cycling modes. One can use this feature even on the web version as well.